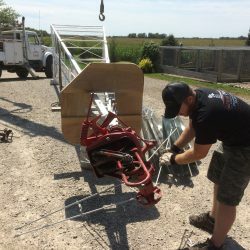 When it comes to Windmill repair, we stand behind our work and provide the excellence and service of quality care you won’t find anywhere else. We provide free estimates for all your Windmill needs. We are licensed Aermotor dealers, fully insured and always providing professional service. 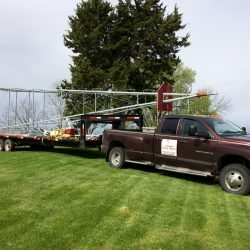 We can relocate your windmill FROM anywhere TO anywhere. This is a perfect solution for keeping Grandpa’s windmill in the family. 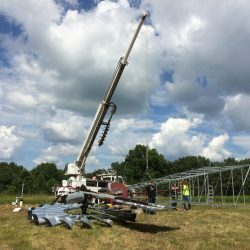 We relocate dozens of windmills safely each year with 100% customer satisfaction. Some benefits of pond Aerators Include reduction of Algal Blooms and are ideal for cutting down on that invasive pond Algae. Keeps ponds from freezing over during those cold winter months. 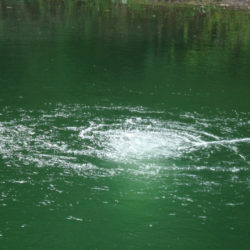 Oxidizes water to allow healthy O2 levels in ponds. Professional Grade products are used.